Hope, Help, & Healing Inc. is a 501 ( c ) 3 non-profit organization founded in November 2001, by J. Renee' Poole-Kendrick and Dr. John M. Kendrick. 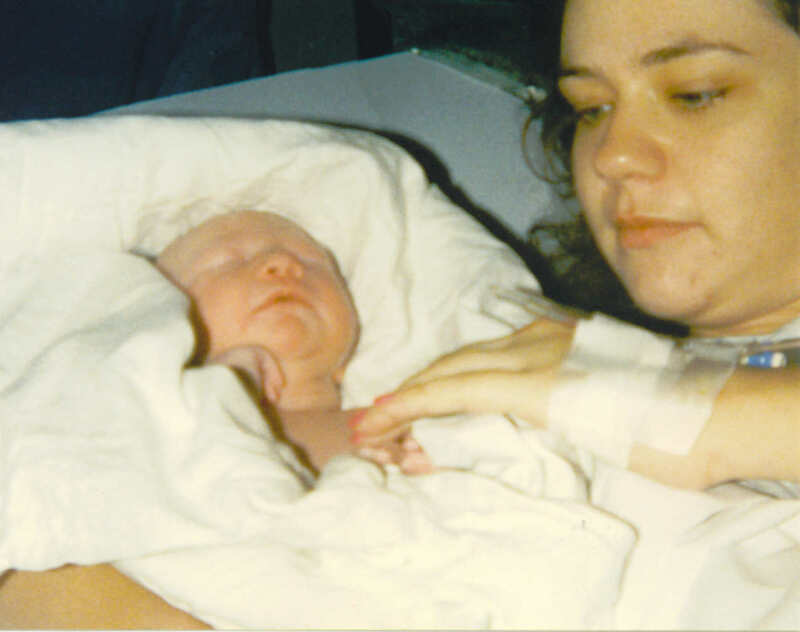 Hope, Help, & Healing Inc. offers and provides free pregnancy, adoptive, counseling, and life-care services to pregnant women, ages 11 to 22 years of age. PRO-LIFE IS OUR ONLY OPTION! There are so many organizations, each having noble goals and purposes, that need sincere attention, efforts, and financial support. We, at Hope, Help, & Healing Inc., sincerely ask that each person, prayerfully and with intent, give consideration of our purpose and cause. Our purpose and cause is the prevention of the loss of innocent life through abortion, by all peaceful means, and to bring dignity and self-worth again to individuals and families who have been adversely effected. LIVES CAN BE SAVED THROUGH YOUR EFFORTS! DONATE A VEHICLE OR OTHER TO CHARITY! SHOULD YOU DESIRE TO DONATE A VEHICLE, PLEASE CONTACT US FIRST. WE WILL OBTAIN ALL NECESSARY INFORMATION AND FORWARD IT TO THE CORRECT PLACE. 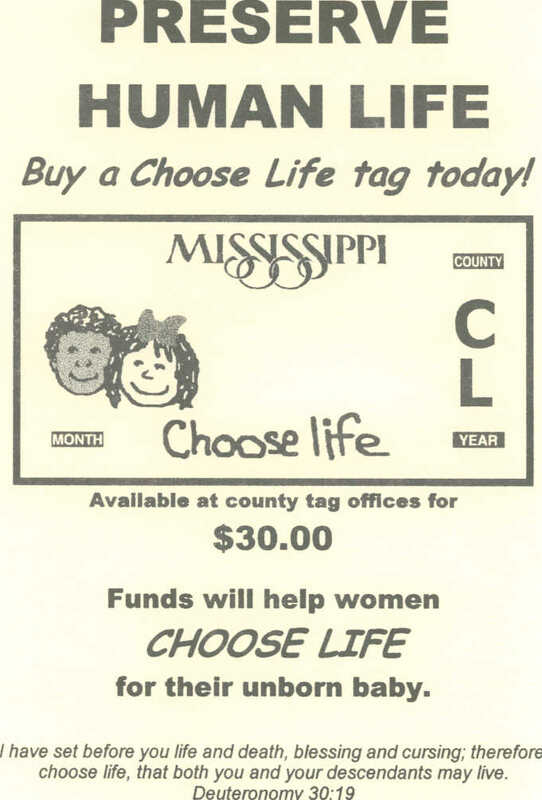 BUY YOUR CHOOSE LIFE TAGS TODAY! Please Do Not Forget to Help the Unborn. All donations and gifts to Hope, Help, & Healing, Inc. are tax deductible, needed, and greatly appreciated! A secure click and pledge link is provided.